Intuitive interface creates a superior mobile experience. Patients can become self-advocate of their care. cliexa suite of products enables providers to deliver value-based care which translates to significant cost savings. 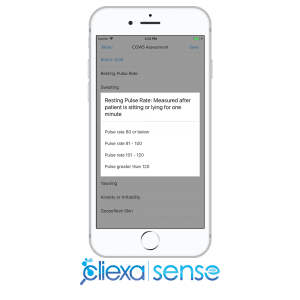 cliexa uses multiple scoring models to provide clinicians multiple reference points with correlations to identify the accuracy of patient reported data which will result in better patient and clinician experience and enables more responsive and preventive treatments. 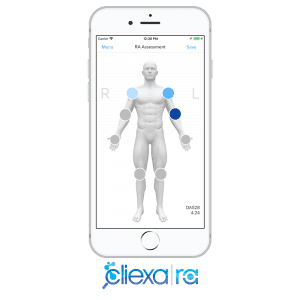 cliexa improves doctor and patient behavior by better informing both of what’s working and what needs adjusting on an ongoing basis, creating a better understanding of and more confidence in recommended changes to the treatment plan. This translates into more rewarding doctor and patient experiences — and ultimately, better outcomes.